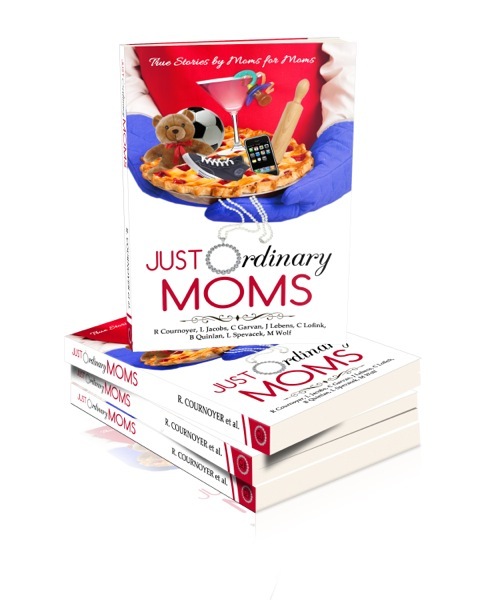 Join us for a "Message In a Bottle" Book Reading/Signing event with the local authors of Just Ordinary Moms ~ true stories by moms for moms. Come and meet the authors ~ Robin Cournoyer, Caren Garvan, Lael Jacobs, Jeanne Lebens, Celia Lofink, Bonnie Quinlan, Linda Spevacek and Maureen Wolf. Enjoy a glass of wine and yummy munchies, hear some stories, get a book autographed and have fun with other moms at this event. With every book purchased, you will also receive a "message in a bottle," some of which will contain great give-aways for wine, books, chocolates and more! A portion of all proceeds from book sales goes to benefit charities for women and children. Thursday May 29 6:30-8:00 pm.